Marco is a Portuguese national with extensive international Venture, Capital Markets, and Corporate Advisory expertise and has been based in Hong Kong since 2013. 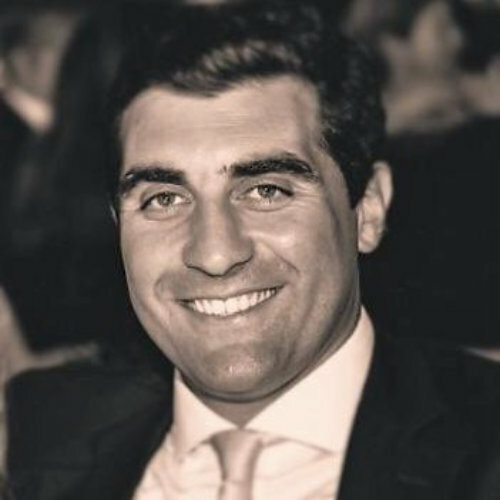 Before joining Emerging Markets Capital in Hong Kong, Marco spent over 5 years at Barclays in Europe where he oversaw the Corporate Liability book for Barclays in Portugal. Previous to that he spearheaded Barclays Derivative and Structured Product Sales and Structuring efforts in the Portuguese market having acquired experience is nearly all assets classes included fixed income, FX, commodities, equities as well as proprietary indices. In 2005, before moving to Barclays Marco also worked at the largest Portuguese bank – Millennium BCP – at the Private Banking Division in Lisbon. Having lived in 3 different continents Marco speaks multiple languages. He is fluent in English, Spanish, French and his mother tongue Portuguese, as well as a conversational Mandarin Chinese. Marco is a CFA Charter holder, holds an MBA from both Hong Kong University of Science and Technology and London Business School and is a Master in Finance from Nova School of Business and Economics in Lisbon as well as an undergraduate Management degree holder from the same school. Marco is a frequent speaker conferences and other publications around the world.